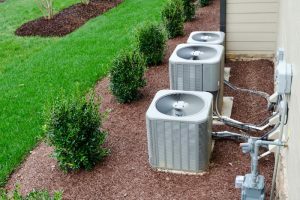 Among the more common malfunctions that can occur with a residential air conditioning system is something called ­short-cycling. The brief definition of short-cycling is that it’s when the compressor of an air conditioner turns on and off rapidly—too rapidly to do much good and too rapidly for the good of the air conditioner. We’re going to delve deeper into this common repair situation so you’ll have a better idea of when to call us for air conditioning service in Staten Island, NY. What’s in the Future of Air Conditioning and Heating? We have a long history as an HVAC company: we’ve been serving the comfort needs of homes in Staten Island for more than 60 years. When we first started in business in the mid-1950s, the window air conditioning unit was the newest innovation in cooling, and many homes still lacked ventilation systems. 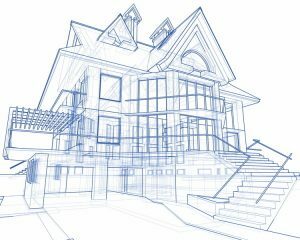 Today, we work with central air conditioners, high efficiency cooling systems, flexible ductless mini split heat pumps, computerized zone control systems, smart thermostats, and more. The development of air conditioning technology over the past few decades is tremendous—and we’ve not only stayed current with it, we’re always looking ahead to the future. We’re going to use the HVAC crystal ball to look forward to what we can expect in the future when it comes to heating and air conditioning. The technology for many of these developments is already in place. It’s only a question of finding the best way to implement them affordably for residential systems. Posted in Air Conditioning | Comments Off on What’s in the Future of Air Conditioning and Heating?